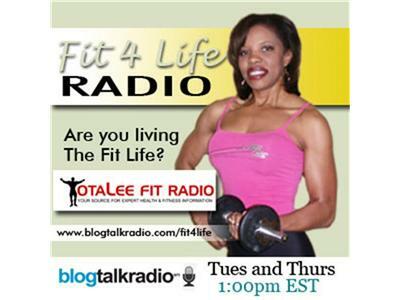 If you liked this show, you should follow Fit4Life Radio. Marc has been a leader in the health & fitness industry for more than 28 years. He always had a passion for helping people improve the quality of their lives by making healthier lifestyle choices, and today is on a mission to change what he describes as a 21st century paradox, a world with rising obesity rates and child starvation. We will also be joined by Dr. Gabriella Juris Ph.D.,M.S. who is an award-winning health, anti-aging and nutritional scientist and is recognized as a charismatic and powerful speaker. She is also a pioneer in the natural approach to prevention and treatment of chronic, lifestyle-related diseases. 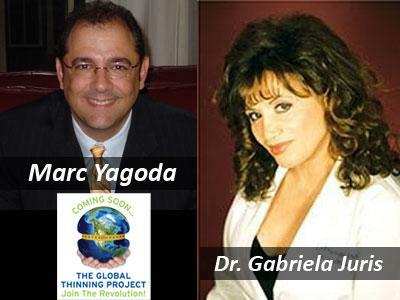 Join us as we discuss these epidemics in the U. S. and how Marc and Dr. Juris are doing about it.